Viber, a mobile chatting app, has just announced that it has crossed 100 million concurrent online users on its platform. Other than that, there are over 360 million unique registered users using Viber now. Unfamiliar with Viber? 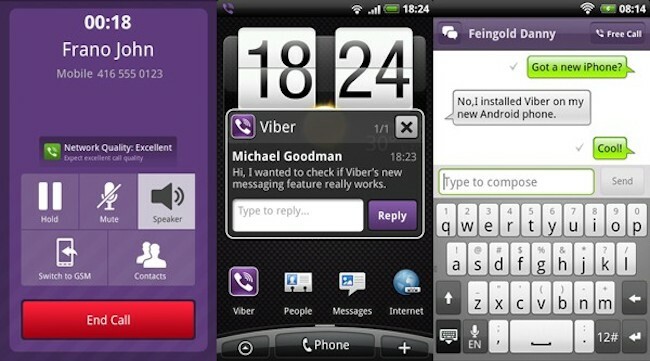 Viber allows you to message and calling other Viber users free of charge. Similar to other chat apps we covered such as LINE, KakaoTalk and WeChat, there are built in stickers for Viber users as well. “As usage increases, our priority remains the same – introducing features, adding more platforms, and improving Viber with every new version. This is exactly what we’ve done with the new Viber Desktop, and we’re really excited for our users to try it out,” said Talmon Marco, CEO of Viber. 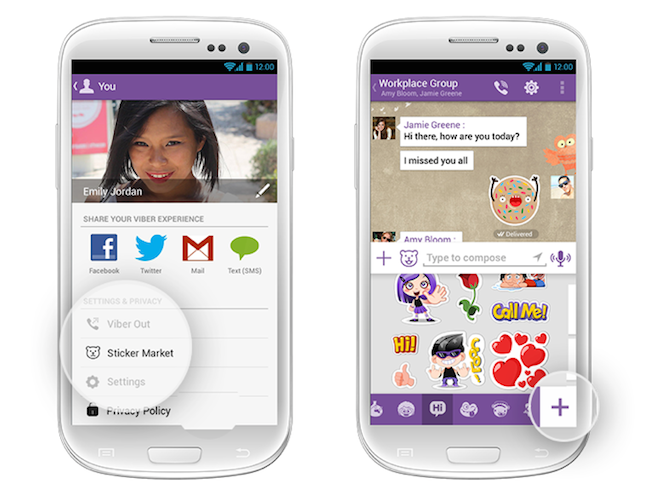 Viber announced the milestone alongside the release of a new version of Viber Desktop that features a new look and feel with a special focus on the ever-popular stickers on its platform. Now, it’s easier for users to find, select, and add stickers to their conversations with a prominently displayed sticker menu that can be docked to the side of the app. 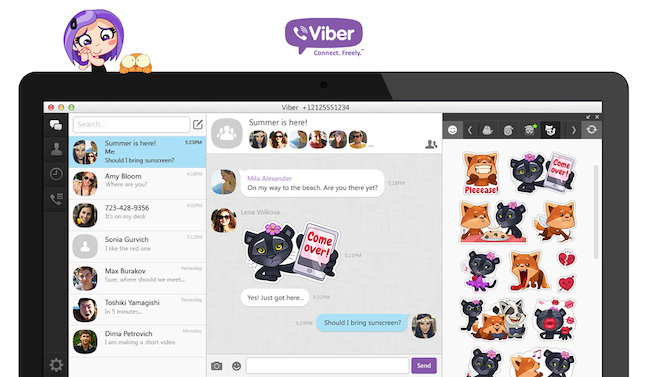 Viber Desktop has also been upgraded for better video quality and performance. With the new announcement, it is clear from Viber that it is focusing heavily on stickers. The Sticker Market is the place to go for all of Viber sticker needs. You can find the Sticker Market in the More Options menu of the Viber application or through the icon in the sticker menu. 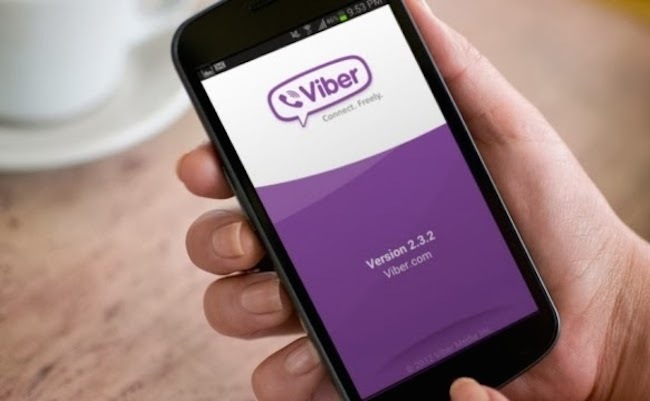 Viber was earlier acquired by Japan e-commerce group Rakuten, for a reported $900 million, in the online retailer’s first major foray into voice communications. The new 100 million milestone might be driven by adoption of Rakuten’s own workforce as well as an increase awareness of the platform since the acquisition. In June 2013, Rakuten, Inc. reported it had a total of 10,351 employees. Viber’s competitor, LINE, shared that it surpassed 400 million users back in April. WeChat, another popular chatting app by China based Tencent, recently announced that it has managed to get over 100 million downloads internationally on Google Play. The service now has a combined 272 million monthly active users. WhatsApp on the other hand, last reported that it has over 400 million monthly active users. [Awesome] Messaging App LINE launches Singapore-Edition Stickers!